Leave us some comments about your search; your comments can help to make our site better for everyone. If you need help or have questions for customer service and need our direct response to you, please click here. 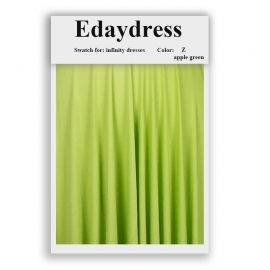 Get fresh trends, coupons with adding your email address and click subscribe. 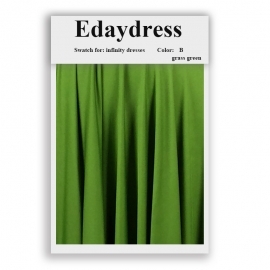 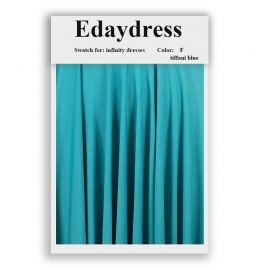 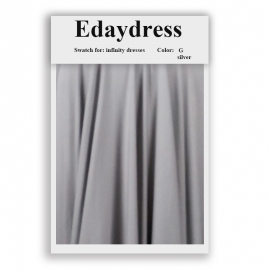 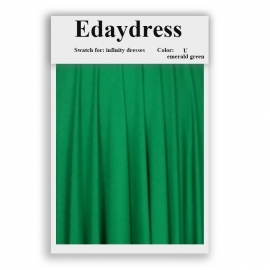 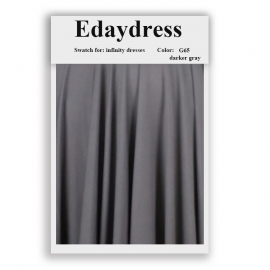 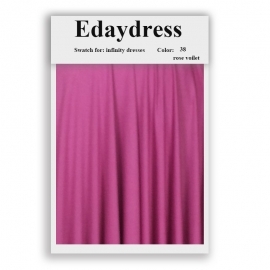 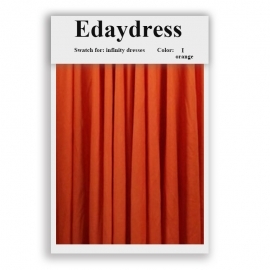 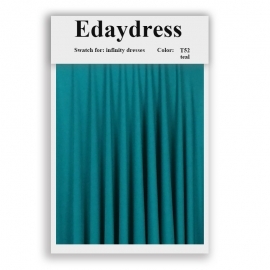 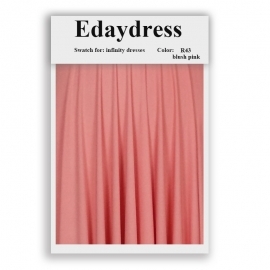 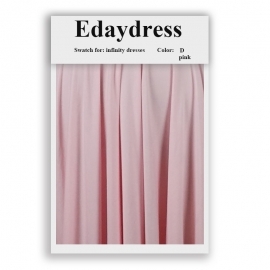 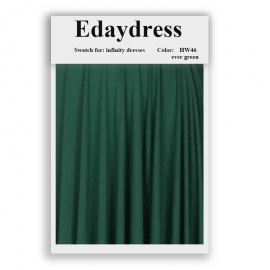 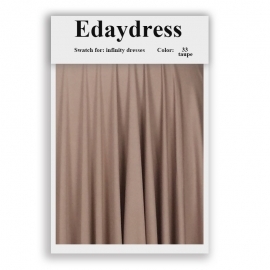 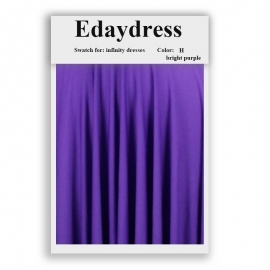 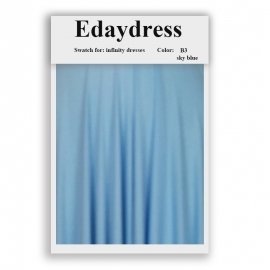 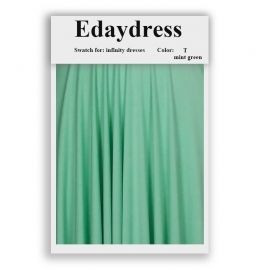 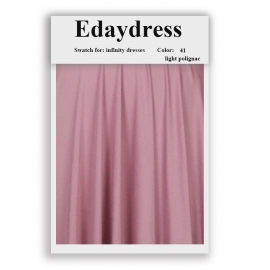 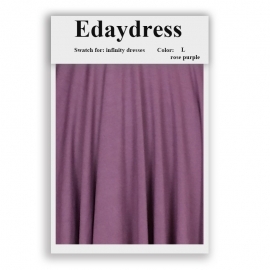 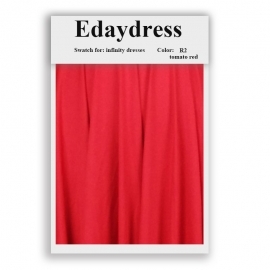 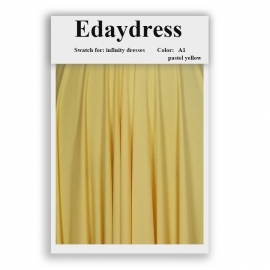 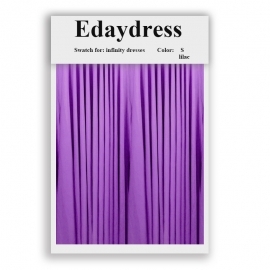 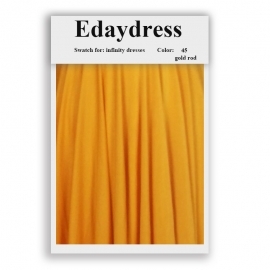 Copyright © 2012-2018 edaydressbridal.com All Rights Reserved.